Scotland and United Arab Emirates are the two teams which have participated in ICC World Cup 2018 qualifier round. Both teams are from different groups where Scotland are from group B and United Arab Emirates is from group A. However, both teams have one thing in common which is both have qualified for the playoff round. 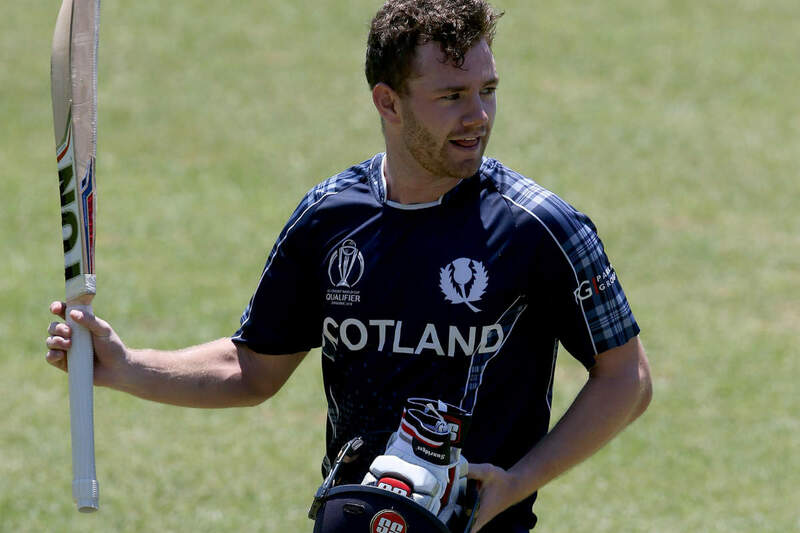 In last 15th March, 2018, Scotland and United Arab Emirates faced against each other and in the match Matthew Cross led Scotland to victory by making a brilliant century. Scotland and United Arab Emirates are the two most lower ranked team in international cricket and so, they did not get chance to play into the main event of upcoming ICC World Cup 2019 directly. But they got a chance to qualify themselves through the qualifier round. In the qualifier round total ten teams have participated and from there only best two will get qualify for the main event of World Cup 2019. United Arab Emirates was placed into group A where they played four group stage matches there. In the group A, total five teams competed for the best three places where UAE got the chance and ended their group stage by standing on the 3rd position. They played total four matches there and won two of them. On the other side, Scotland which team was placed in group B and successfully finished their group stage by standing on the 2nd position. They won three matches by playing four matches there. So, they got their opponent in Super Six much easier which was United Arab Emirates. United Arab Emirates failed to chase the huge score but getting all out by scoring 249 runs so far. They played 47.4 overs where their top scorer was Muhammad Usman who scored 80 runs so far.